Info to be uploaded soon. Who and what is SALMO? 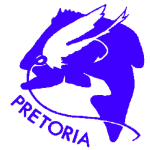 SALMO artificial lure angling club was founded in June 1978 by Emile Visagie in Pretoria. 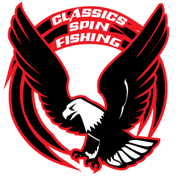 Since then, the club has grown from strength to strength and produced top quality anglers competing on provincial and international level. We only fish with artificial lures and we catch all fish species using different specialised techniques. Being a conservation minded club, we are closely related to the Eco-Care Trust and the conservation and protection of our fish species and water ways is always high on the priority list. SALMO is probably the strongest artificial lure angling club in South Africa with approximately 70 members.